My entry for Pendraken painting contest. 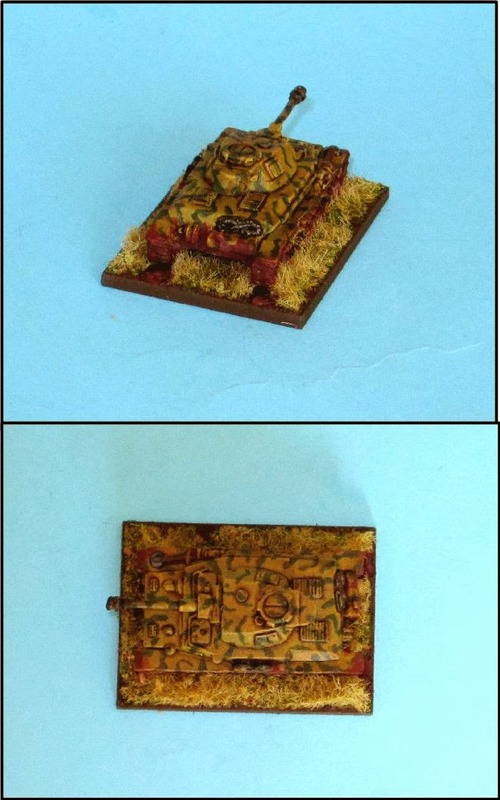 I know I will not win in the vehicles category as there are already some great entries but I had these cats around and I decided to paint them for fun. 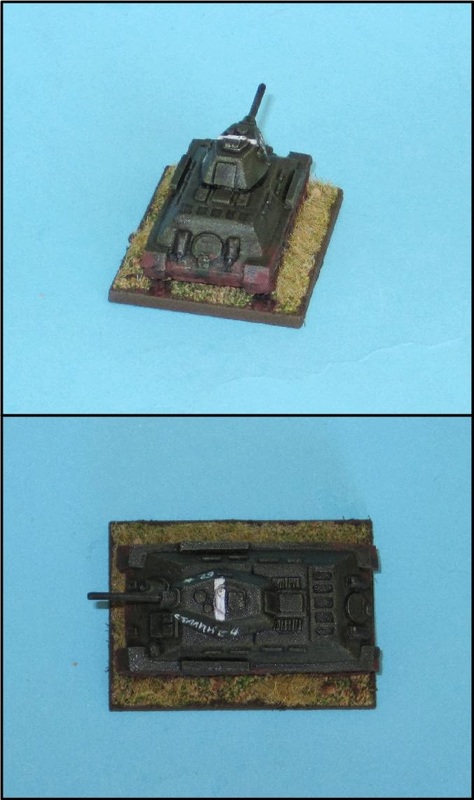 They turned out a bit dirty because I painted them as if they were of a bigger scale. 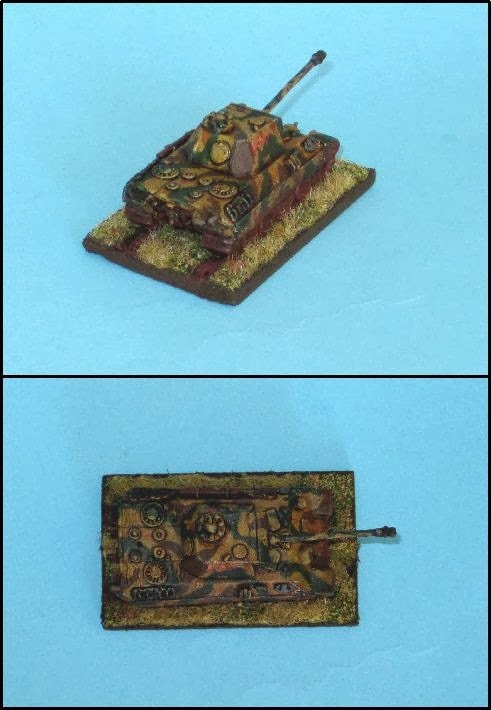 I ordered some decals but as they did not arrive on time I tried to paint signs and numbers on the panther, and after seeing the results I quit and did not paint them on the rest. This is my first knight company for my Adeptus Mechanicus army for NetEpic. I love these figures. And here you can see what I got so far: 1 Warlord, 1 Reaver (I have two more in the painting queue), 2 Warhounds, 7 Knight Paladin (I have 3 Castellan, 3 Errant and 1 Baron in the painting queue as well) and one Tech-Guard Company.